"I have clinical and research interests in women's issues, especially psychiatric disorders during pregnancy and the postpartum period. Treating a woman during her pregnancy or postpartum demands careful balance of not only treating the patient, but also considering her unborn or newborn child"
Dr. Christina L. Wichman joined the Department of Psychiatry and Behavioral Medicine at the Medical College of Wisconsin in September 2009. After receiving her Doctor of Osteopathic Medicine degree from Des Moines University-Osteopathic Medical Center in 2003, she completed her residency in adult psychiatry, as well as fellowship in Psychosomatic Medicine at Mayo Clinic in Rochester, Minnesota. Dr. Wichman has a subspecialty area of expertise in women’s mental health, specifically within the area of psychopharmacology during pregnancy and lactation. Currently, Dr. Wichman is an Associate Professor of Psychiatry and Behavioral Medicine, as well as Obstetrics and Gynecology. She is the Director of Women’s Mental Health as well as the Fellowship Director for Psychosomatic Medicine. As the Vice Chair of Education for the Department of Psychiatry and Behavioral Medicine, she oversees education for all trainees (medical student, resident, fellow) across the three Medical College of Wisconsin campuses. 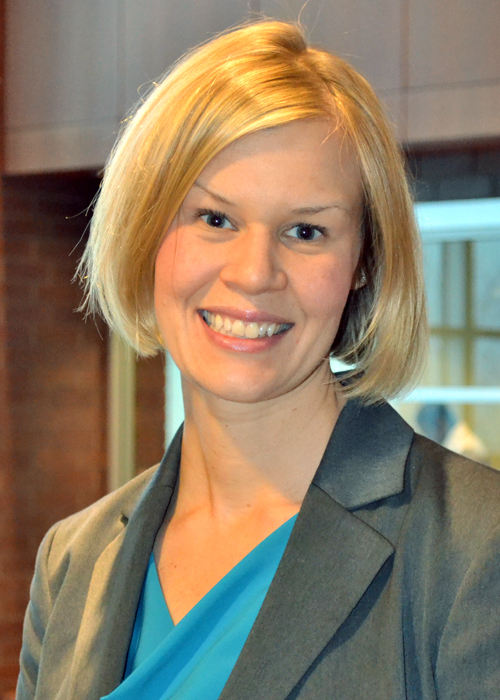 Dr. Wichman’s academic interests mainly surround women’s mental health issues, especially surrounding pregnancy and the post-partum period, and has performed clinical research in this area. She has published and lectured extensively, nationally and internationally, on these topics. Dr. Wichman is the Medical Director of The Periscope Project, a free resource for health care providers treating pregnant and postpartum women with mental health and substance use needs. By offering real-time teleconsultation, education materials and community resource information, The Periscope Project builds provider’s capacity to care for their pregnant and postpartum patients. Outside of MCW, Dr. Wichman serves as on the governing council for the Academy of Psychosomatic Medicine. She is regularly named an Outstanding Medical Student Teacher for the Department of Psychiatry and recently received the John Gudman Golden Apple teaching award for resident education within the Department of Psychiatry. 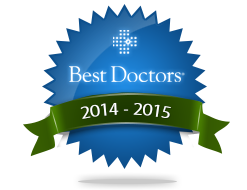 She has been consistently recognized by Best Doctors in America, as well as Milwaukee Magazine’s Best Doctors in Milwaukee.